Imagine yourself sitting down to open gifts with the family on Christmas morning, knowing that breakfast has already been taken care of — and you didn’t have to get up early to do it. Imagine only taking LITERALLY 15 minutes the night before to throw something together — something that everyone will think is to. die. for. 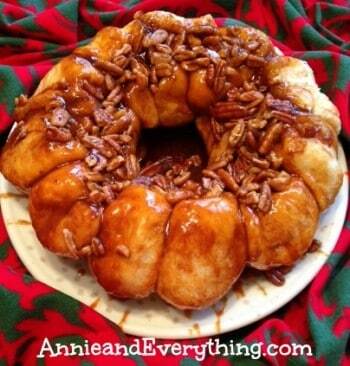 This ridiculously easy recipe for make-ahead overnight sticky buns is what you’re looking for! The only “tricky” part is timing when to put them in the oven, so they’re done just as everyone is finished opening their gifts! 1. The night before you want to eat these (sorry for the obnoxious repetition, but I don’t want anybody to be disappointed by starting these on the morning they plan to have them! 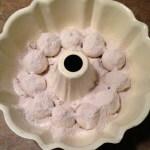 ), grease a bundt pan. 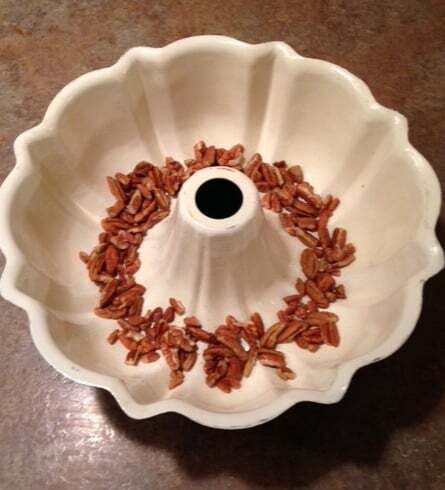 Sprinkle pecans in the bottom. 2. 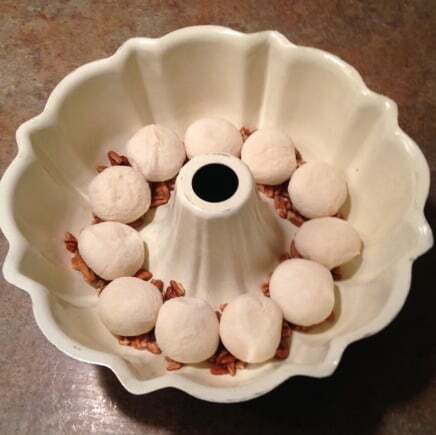 Arrange 11-12 FROZEN rolls on top of pecans (however many will fit comfortably). 4. 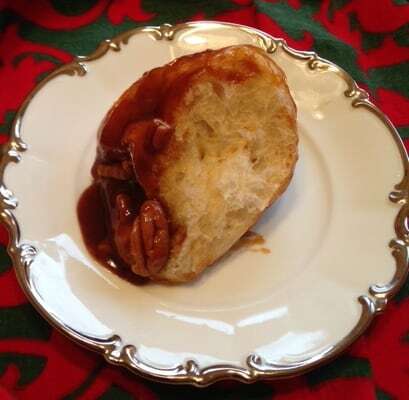 Stir together melted butter, brown sugar, and cinnamon, and pour the whole thing over top of the rolls. PLACE IN A COOL OVEN OVERNIGHT. This is what you will see in the morning. Yea, baby!! 5. REMOVE THE ROLLS FROM THE OVEN. This is very important. 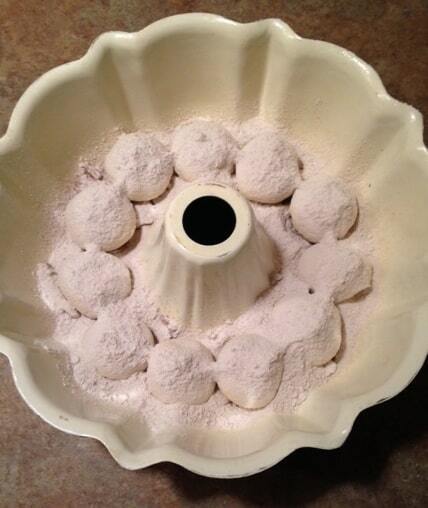 If you do not remove them before preheating, you will not be a happy camper! After removing the rolls from the oven, preheat to 350 degrees. 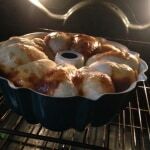 When the oven is up to temperature, return the rolls to the oven and bake 25-30 minutes or until golden brown. Cool 5-10 minutes, then flip over onto plate. 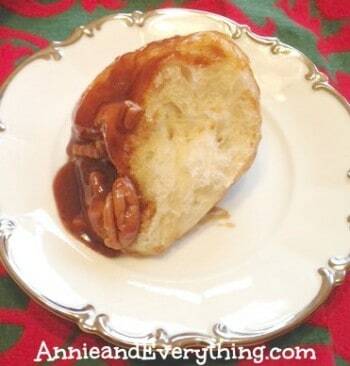 And then it’s time to indulge in this thoroughly amazing, yummy, tender, sticky, gooey, mmmmm-delicious treat!! Perfect with a cup of coffee or a cool glass of milk… oooo this is killing me…. We have “little dogs,” cocktail smokies wrapped in the cheapo four pack of biscuits type of biscuit. Cut the biscuits in half and wrap the “little dog.” The best part is opening the biscuit can! 😉 We always have snacky appetizer type food on Christmas, sausage, cheese and crackers, veggie tray, shrimp cocktail, cookies, etc. Ann, these look delicious. 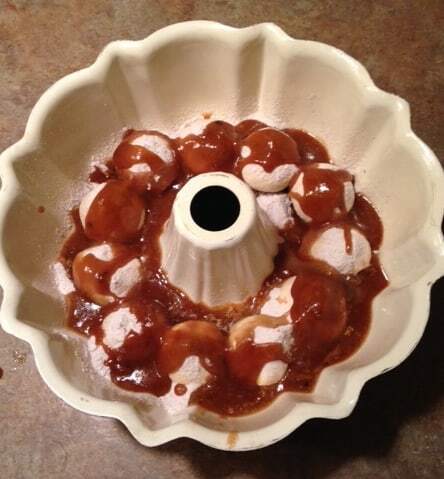 I love Christmas morning goodies, and the marshmallows and caramel just look fantastic on these. Pinned!! Yum! I wish I had made these last night! I am definitely going to give these a try. Maybe as a New Year’s treat. Our Christmas morning tradition is called Holiday Morning French Toast (on McCormick’s website – we use raisins instead of cranberries.) First one down sticks it in the oven, we do stockings, then eat breakfast, then do gifts. Mmm. My cold cereal isn’t measuring up this morning! You’re welcome, Sarah! 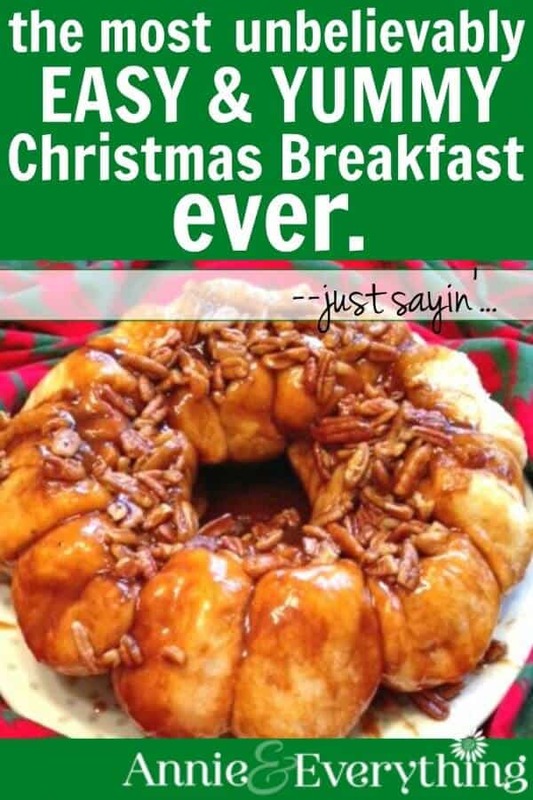 Yes, they would make a great treat for ANY holiday, or even just for a fun breakfast when you don’t have a lot of time in the morning. Thanks for the comment! I made these for New Year’s Day and they were a big hit! I will admit to being a little leery of getting a weird taste from the pudding mix, but it was delicious! 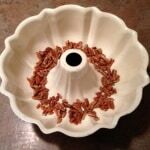 The only change I made was to use almonds instead of pecans because of some nut sensitivities. Fantastic, and oh, so easy. Thanks so much! 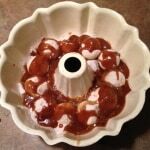 You had me at the title, “How to Make the Most Unbelievably Easy and Yummy Sticky Buns Ever” And the picture wow! I so so so want cinnamon buns right now! Hmmm, I’m not sure. I do know that buying the instant pudding vs. the cooked pudding makes a BIG difference. Other than that, perhaps you are not fully melting the butter and brown sugar together? I melt my butter in the microwave and then stir the brown sugar into that. What a bummer! Sorry I can’t be more help. Ann, I just loved your recipe. Next month, my daughter is turning 10 and we have a small birthday party in the house. 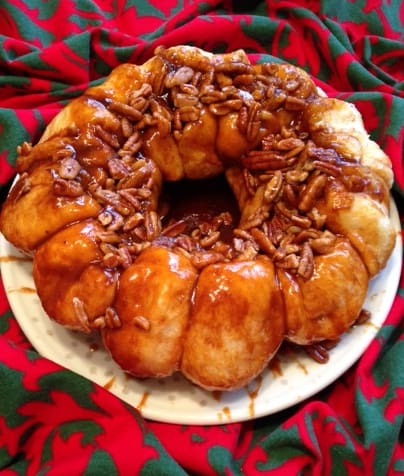 I am surely going to prepare this sticky bun as my daughter love such rolls. And I am sure other kids will go crazy for this. Thanks for sharing! YES, kids LOVE them! Enjoy! How to Make Soup from Leftovers — a quick and easy dinner idea!